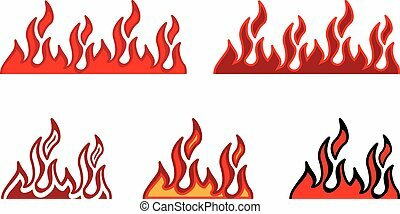 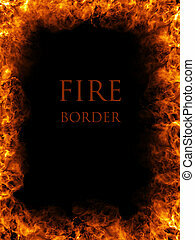 Fire border with flames. 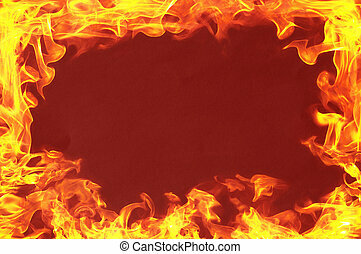 Fire flames border, copy space in the center. 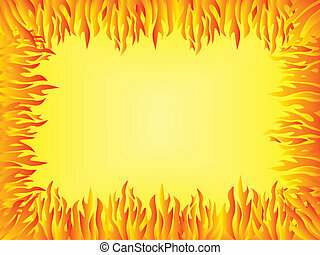 fire flames border, copy space in the center. 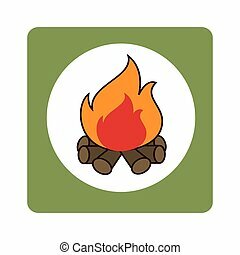 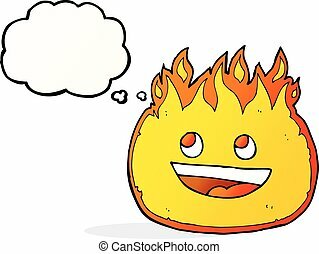 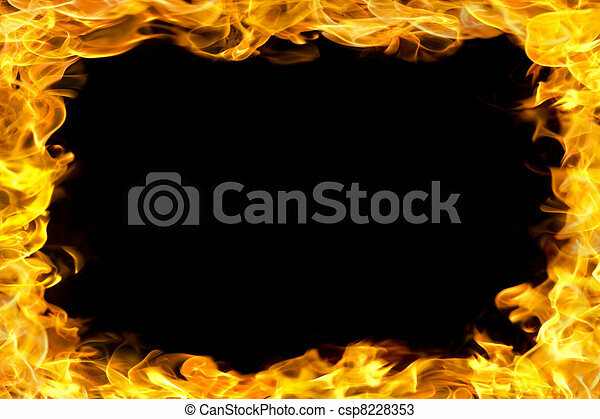 Illustration a sign with blank and flame. 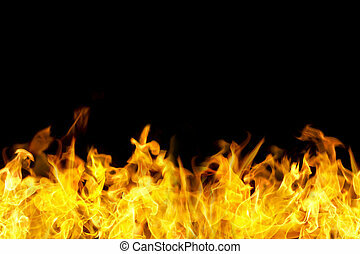 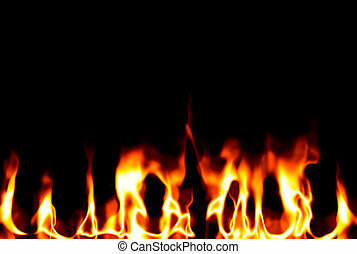 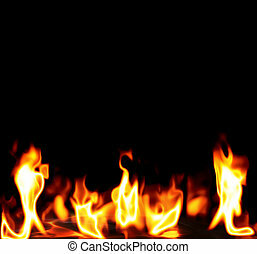 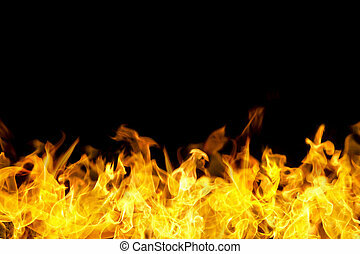 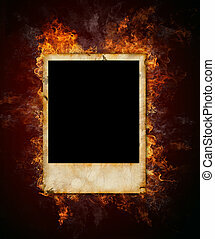 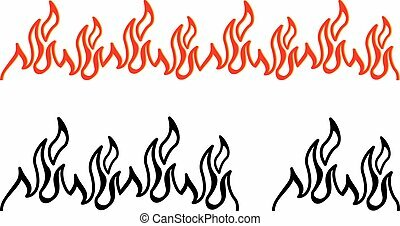 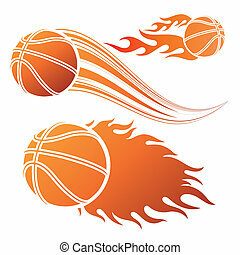 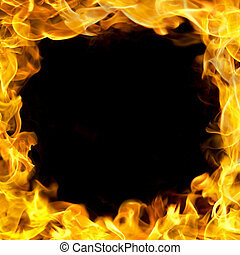 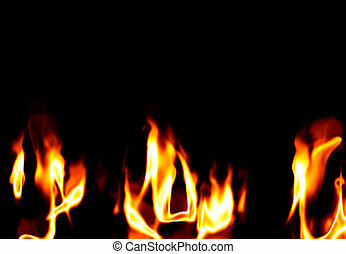 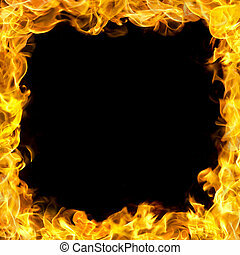 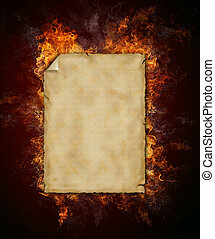 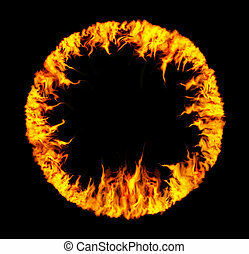 fire flames border in seamless horizontal style, use for banner. 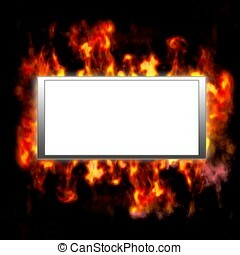 fire flames border, horizontal banner style. 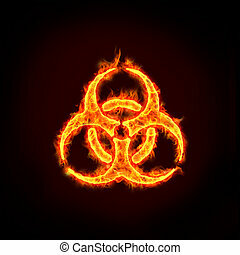 a burning biohazard sign with flames, for concepts.